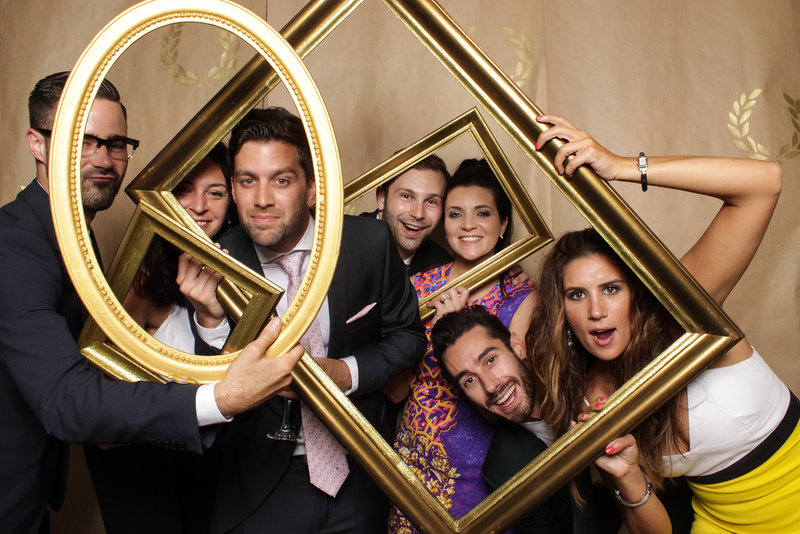 Photo booths are very popular at wedding receptions. Your guests will have a blast using it, and you’ll get hilarious photos as a result. Unlike most booths, ours produces high quality images thanks to a professional camera and studio quality lighting. 4x6 Prints made on-site make great gifts for guests, and an attendant will set up, run, and tear down the booth. You don’t have to lift a finger. While some photo booths use webcams, ours uses a digital SLR camera with professional lighting. This results in high quality images, flattering portraits, and gorgeous prints. Your guests won’t believe how great they look! Cramped, closed booths are a thing of the past. Our open-air booth gives people the space to go crazy or drag all of their friends in too! On-site 4×6 printing comes with all photo booth bookings. The prints make a great memento for your guests! Thank you! We'll be in touch with you shortly via email.